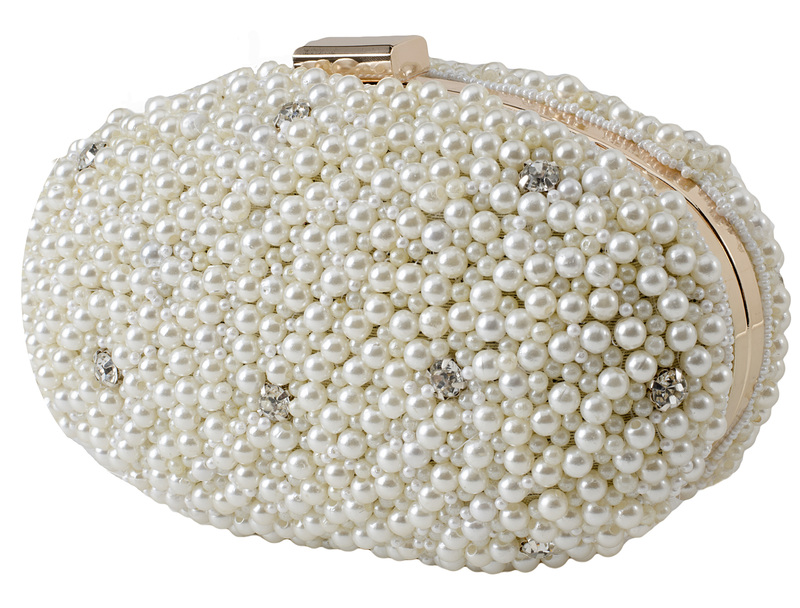 Make heads turn with the intricately Handcrafted Pearl Magic White Minaudière this season! This stunning design is versatile to adorn with an Indian or Indo - Western Outfit. Inspired by our undying love for pearls, this classic piece is a must - have to add that touch of sparkle to your look!